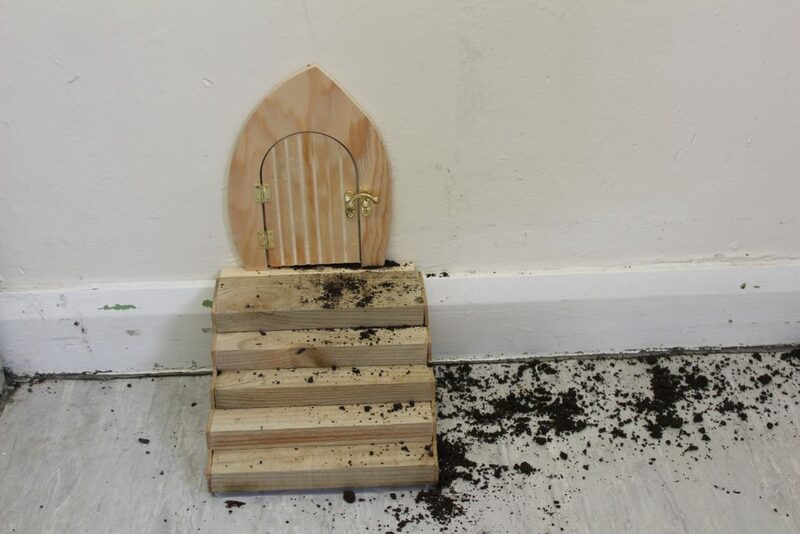 We were very surprised to arrive in school last week to find tiny tools in tunnels in our corridors and 2 miniature doors were found in our walls. 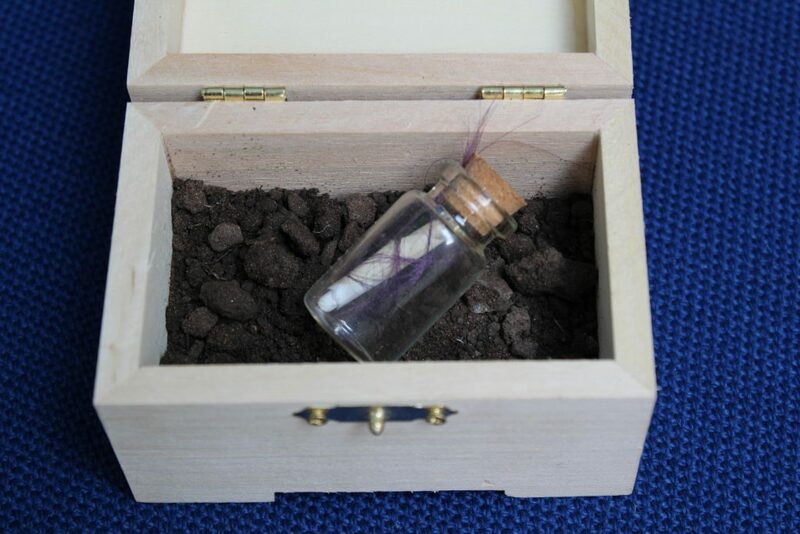 The following day a message in a bottle was found by some children in Year 5! 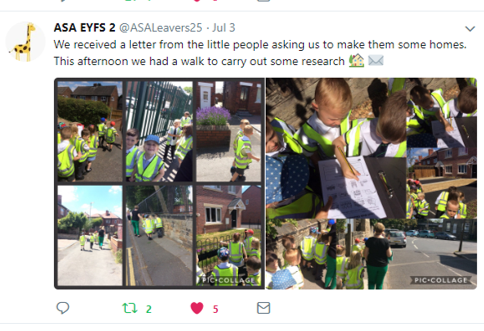 It informed us that there was a race of ‘Little People’ who had lived on our school site from long before the buildings were erected and who had been watching our progress over the years. Their civilization had run into problems and they needed our help. 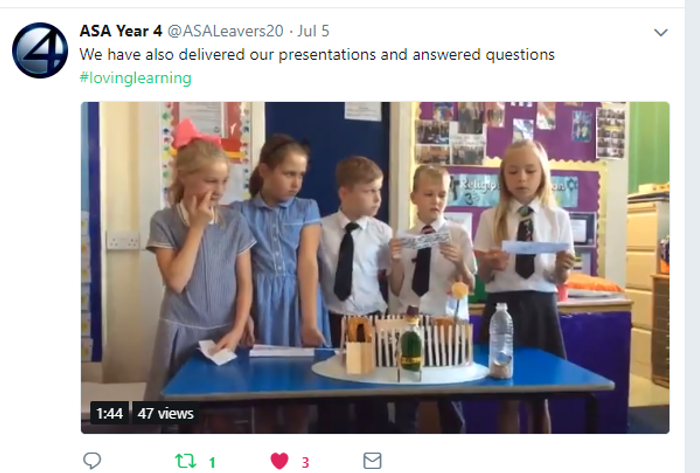 The teachers and children decided to put aside their planning for the week and to use our STEM (Science Technology, Engineering Maths) know-how to help. 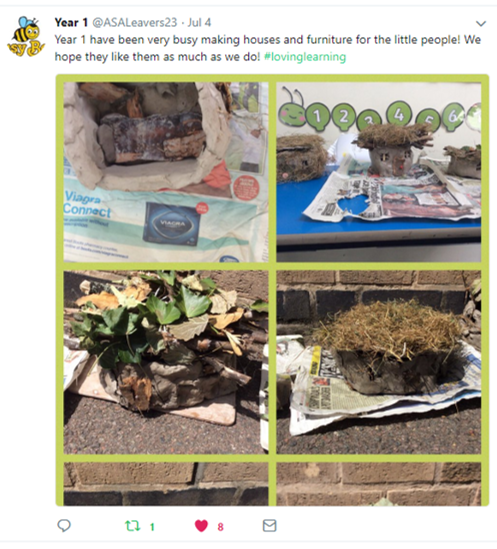 FS and Year 1 used their knowledge of materials to build homes which were weather proof and camouflaged. 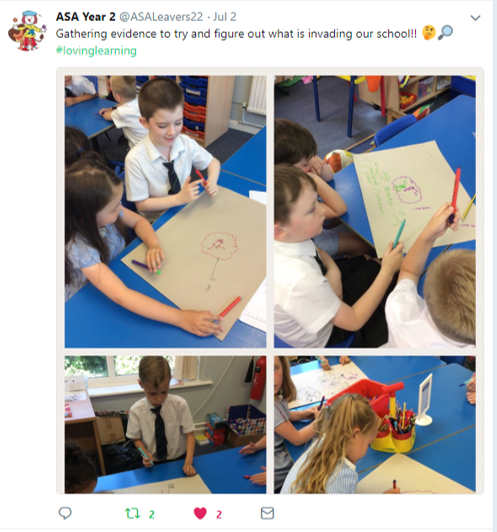 Year 2 used their knowledge of Towns to identify key features required. 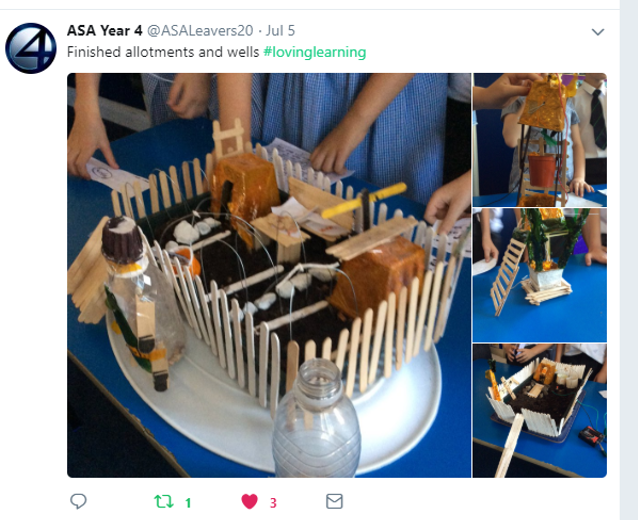 Using their prior learning on materials, they then built a hospital, school and gymnasium. 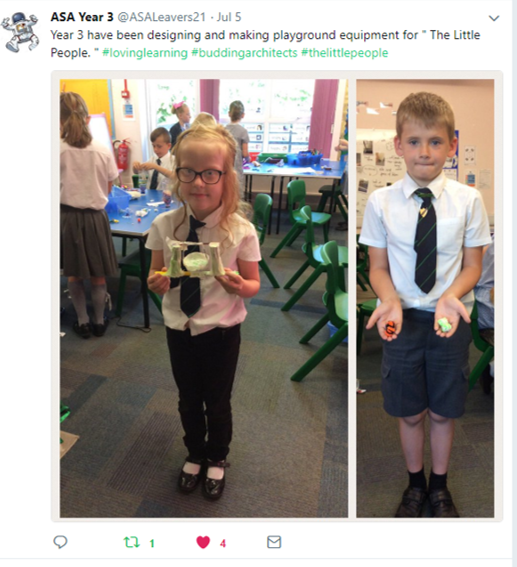 Year 3 used their knowledge of pulleys and springs to create a play park for the Little People children. They were careful to design elements that could be used by the disabled. 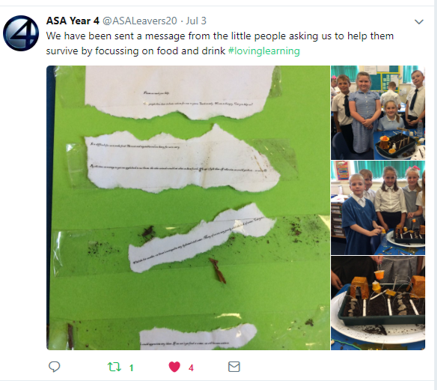 Year 4 received a note saying that due to the hot weather the Little People were struggling to feed themselves so they used their knowledge of plants to create and plant out mini allotments with vegetable seeds. 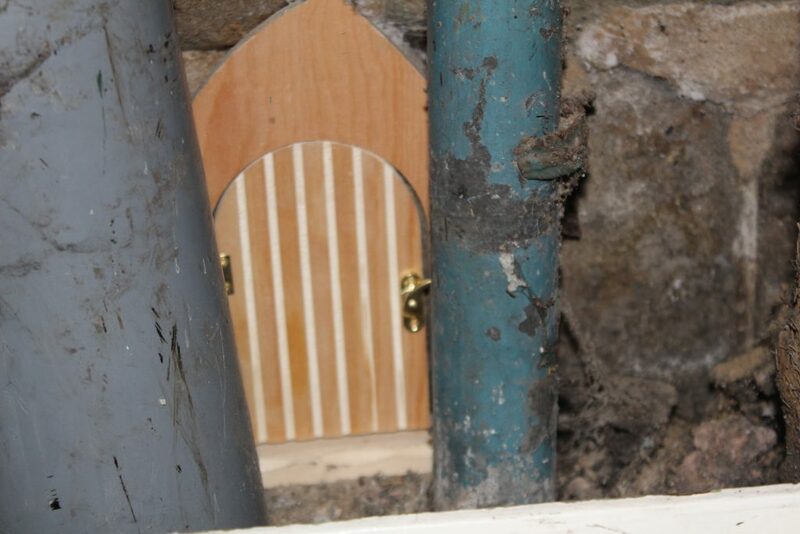 They also designed and made working wells so the Little People could access water. 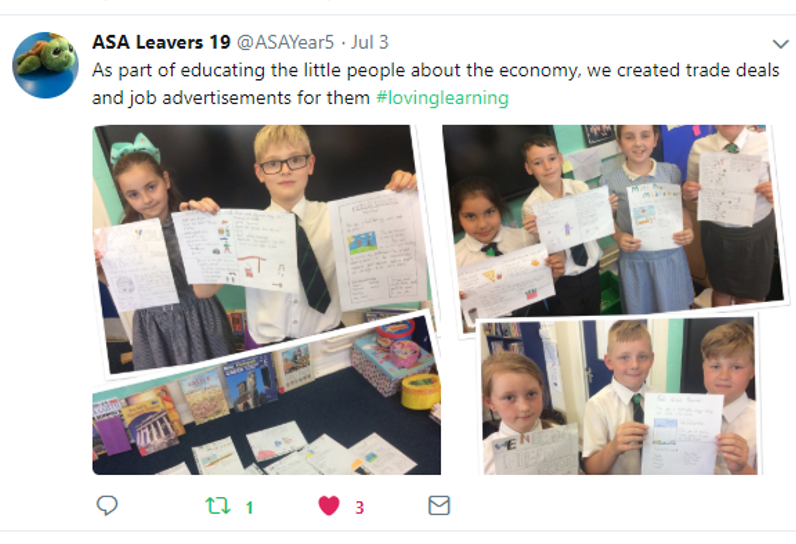 Year 5 helped them by creating an economy, with job roles and descriptions. They also introduced the Little People to democracy. 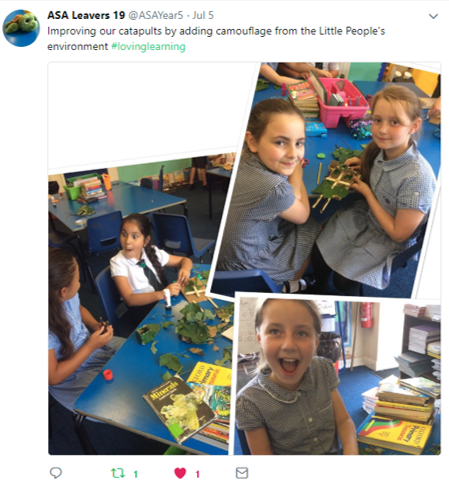 When a further note arrived describing their fear of predators, Year 5 used their scientific knowledge of Forces to create camouflaged catapults to defend the Little People’s village. 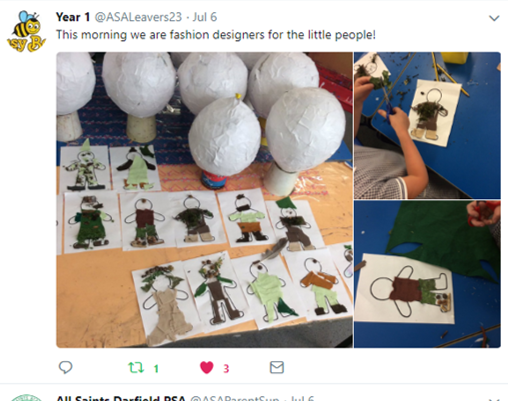 Year 6 co-ordinated the school’s response to the needs of the Little People. 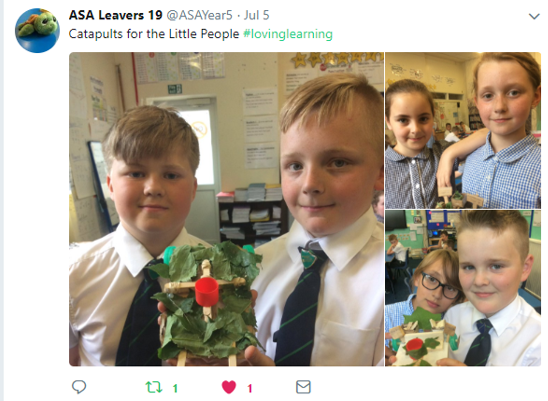 They used their Town Planning skills to create a settlement for the Little People. They also wrote a Peace Treaty which was agreed by Chief Gully on behalf of his people. On the Friday, we received a final message from Chief Gully thanking us for all our help. He said that the Little People would now live in their new village and would repair all the holes created by their tunnels. 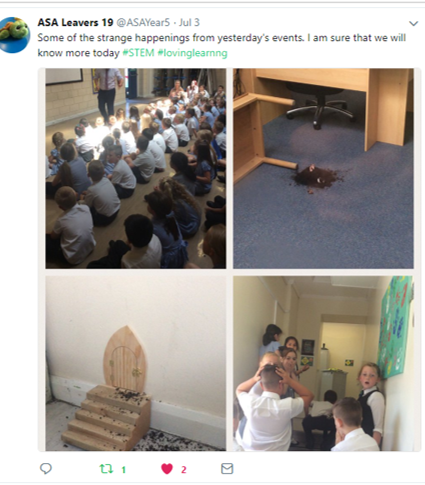 What an exciting week – we are so glad we could use our learning to help them.